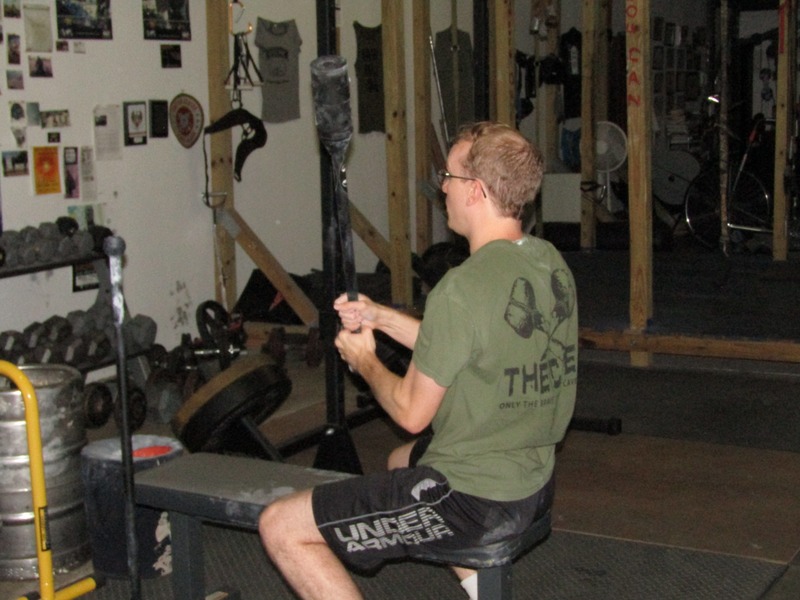 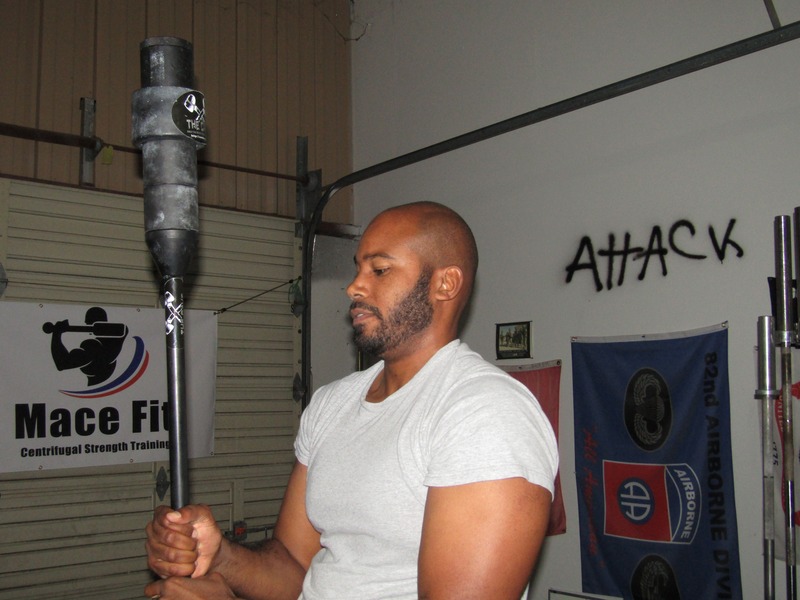 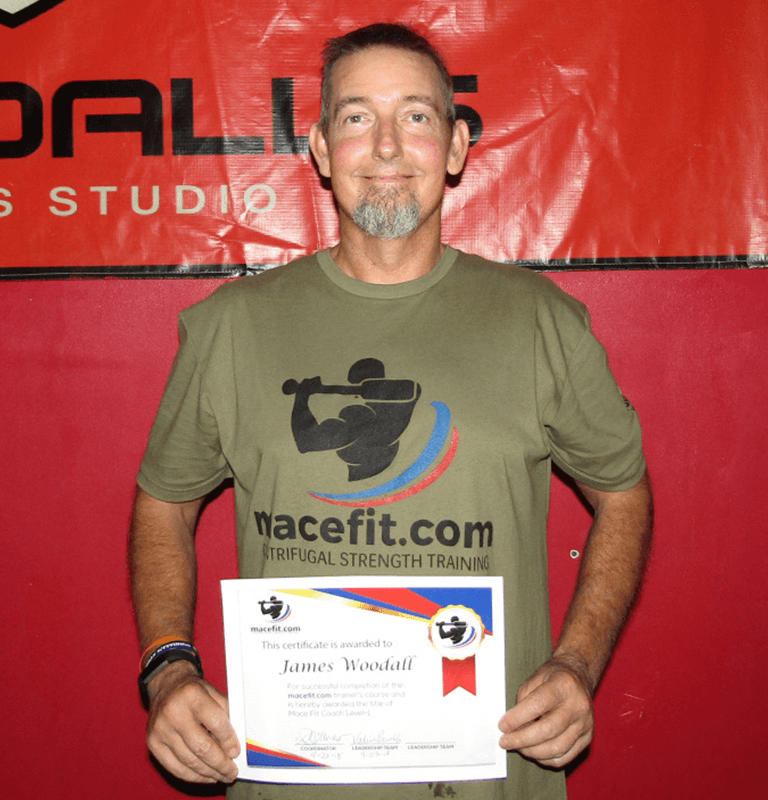 Mace Fit ( macefit.com) combines training with maces and clubs. 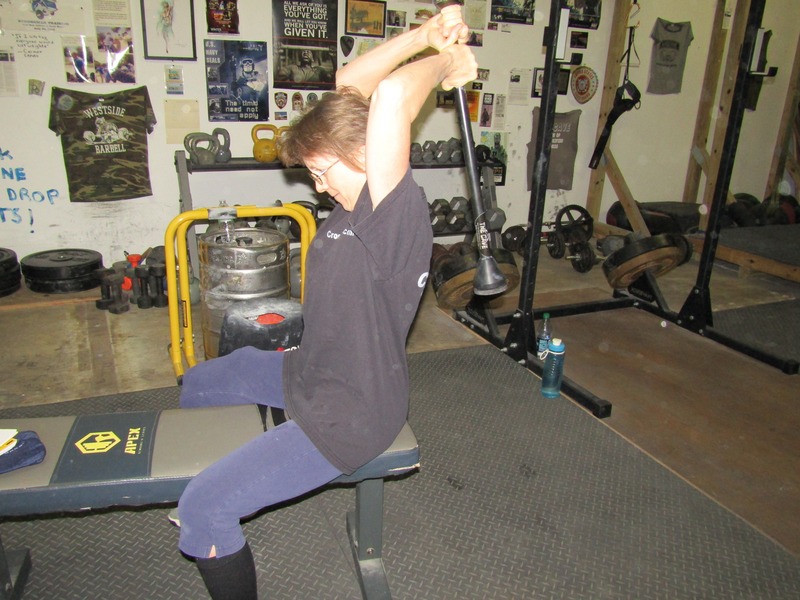 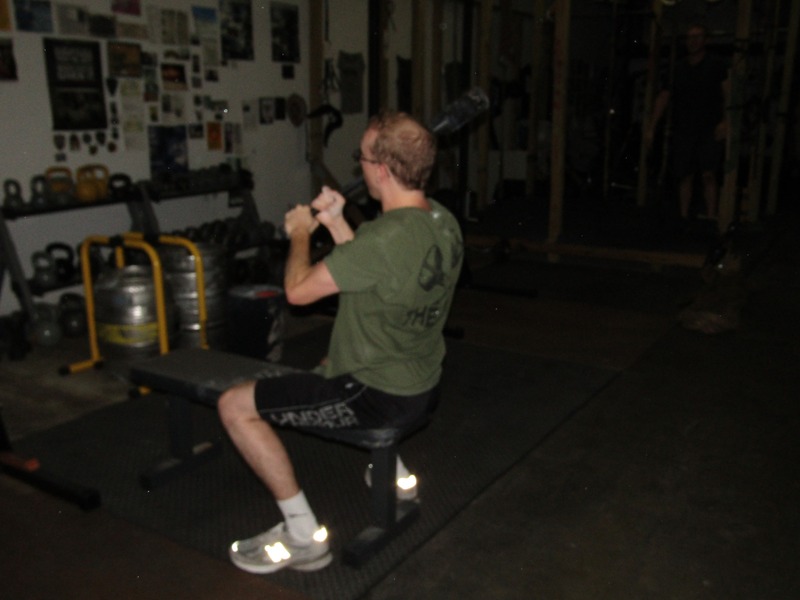 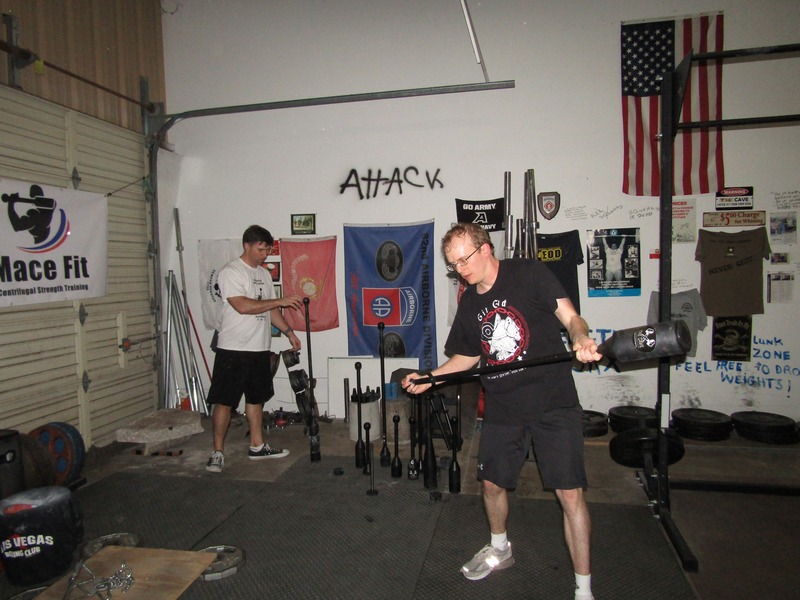 It can be used as a stand alone program or added to your existing training. 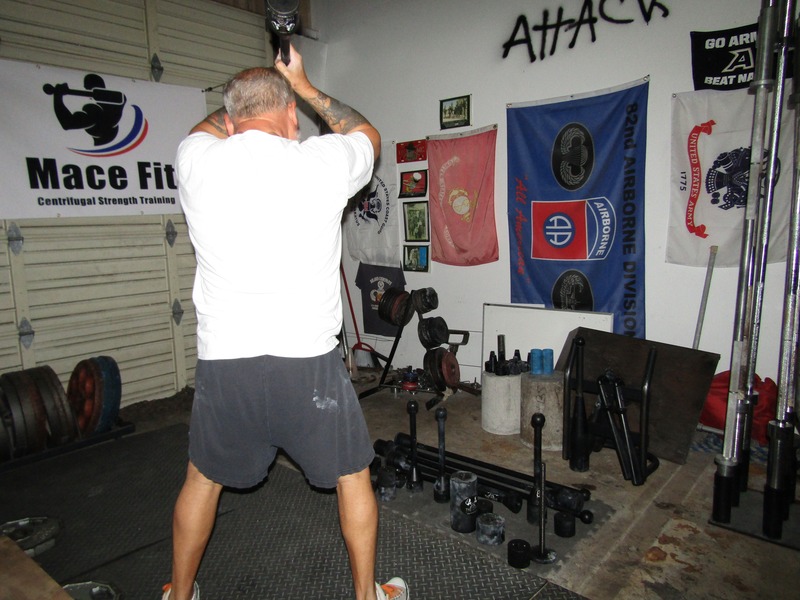 Our program design has been tested "hands-on" and tweaked over time to help our clients get solid results. 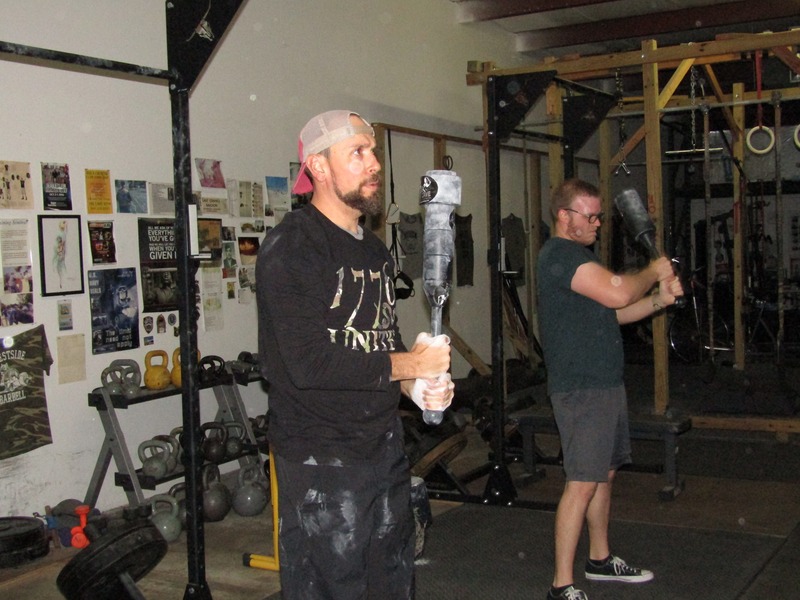 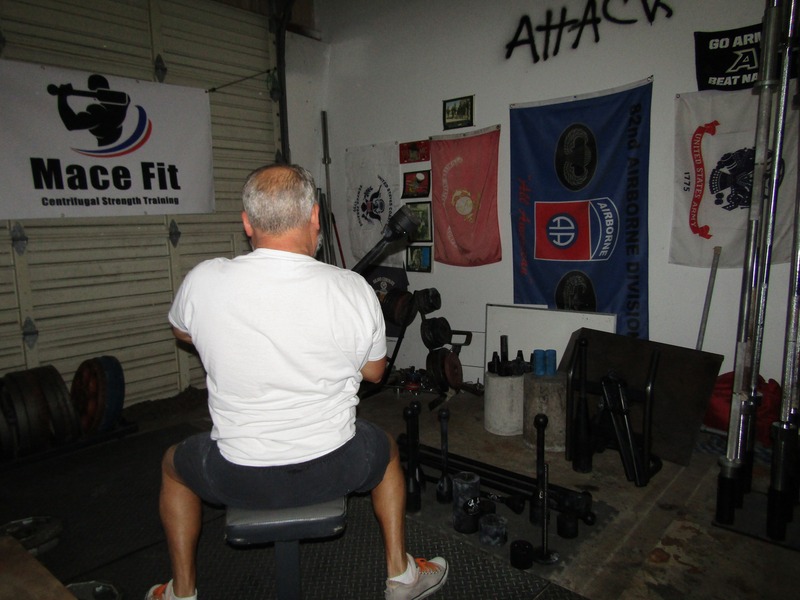 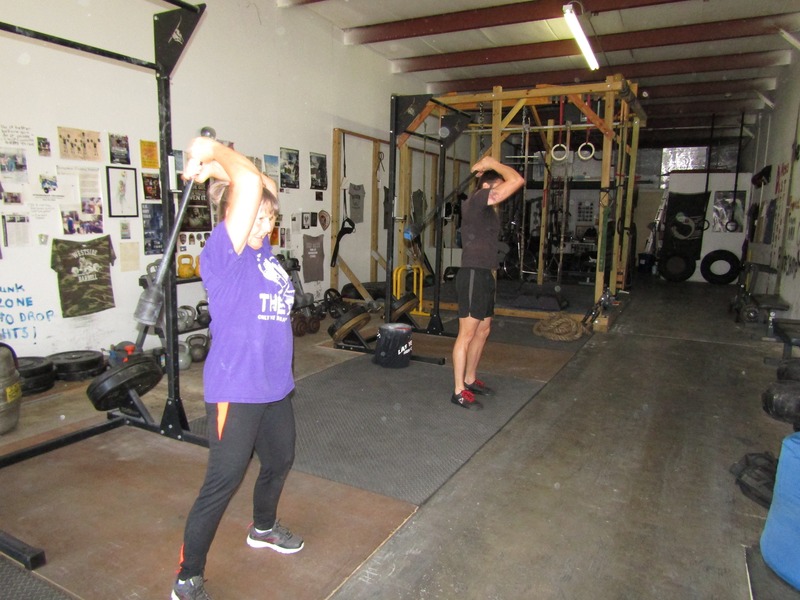 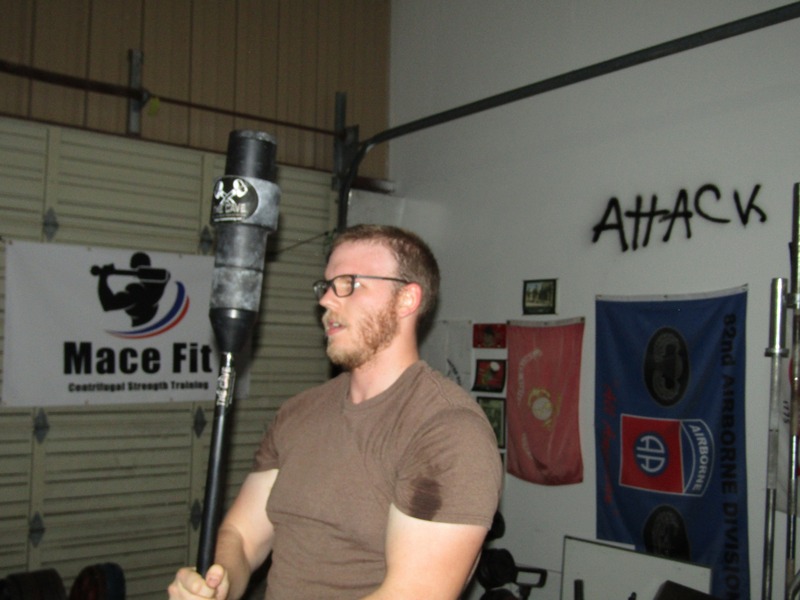 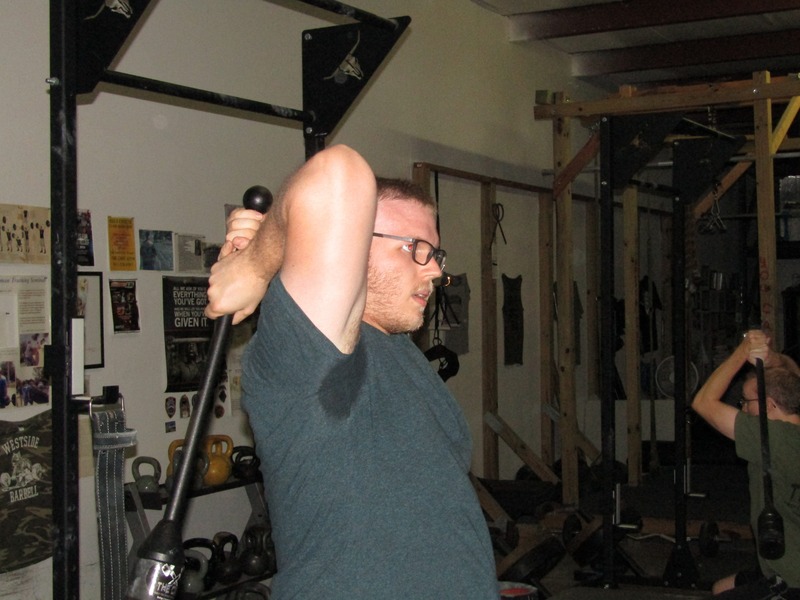 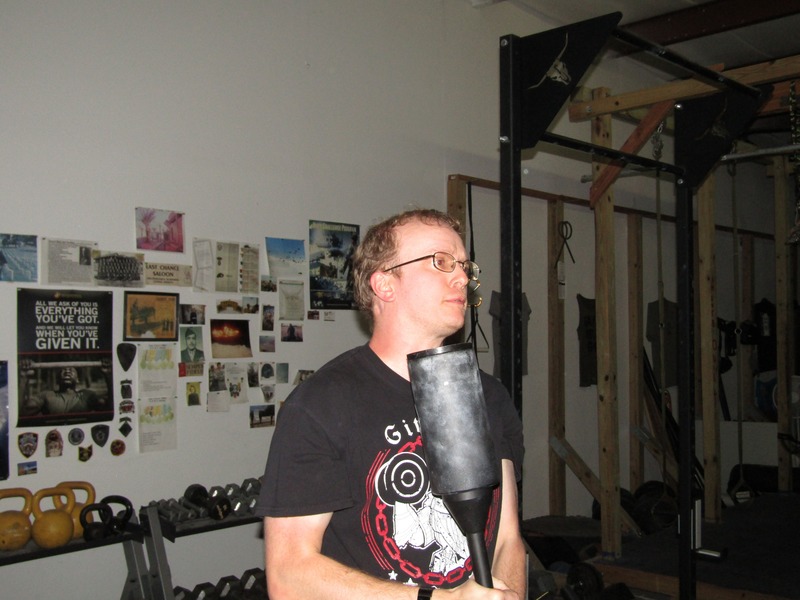 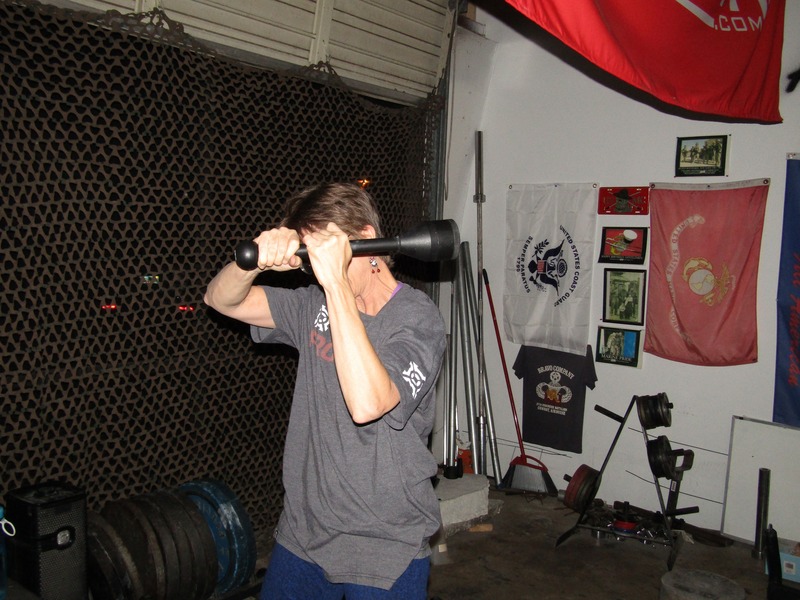 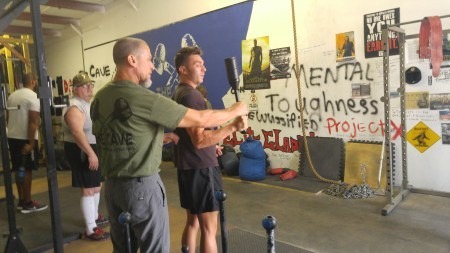 We will show you how to start a Mace Fit program at your training facility and how to program the training for beginners and for those more advanced. 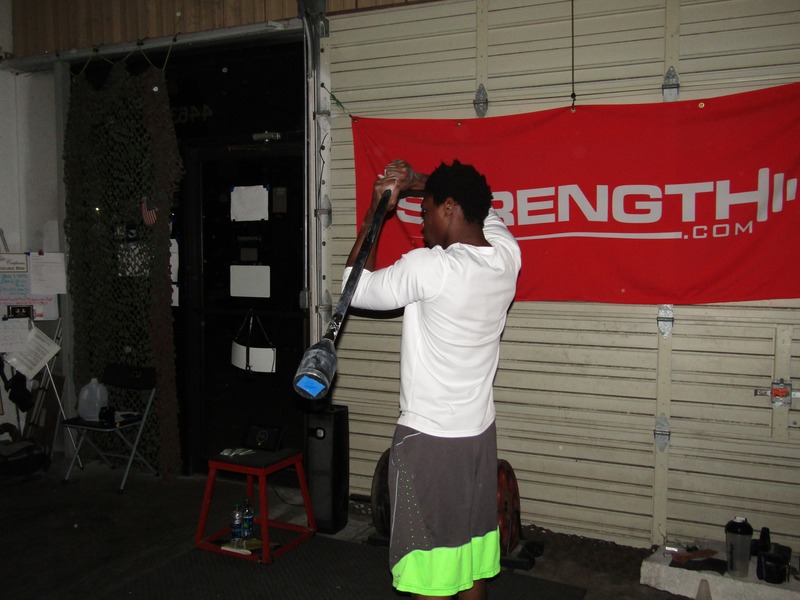 Using centrifugal force, our exercise training method allows full body strength training with less chance of injury. 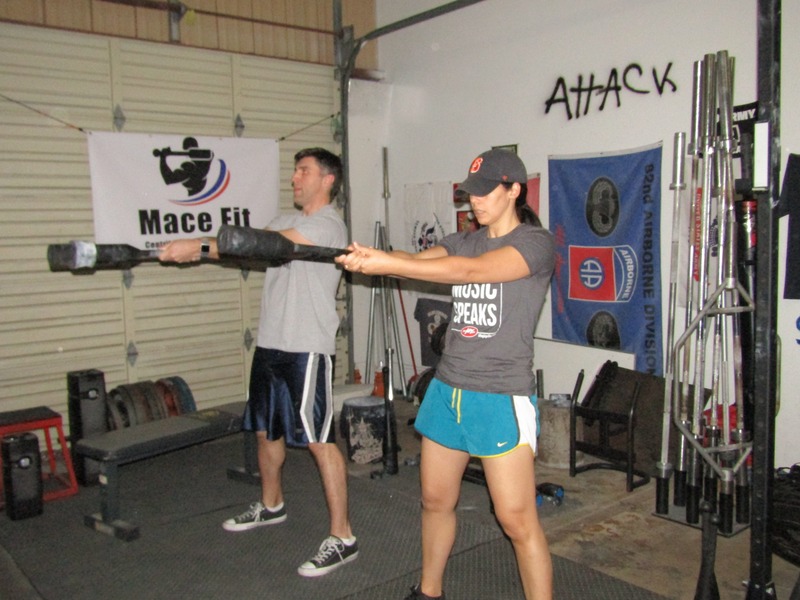 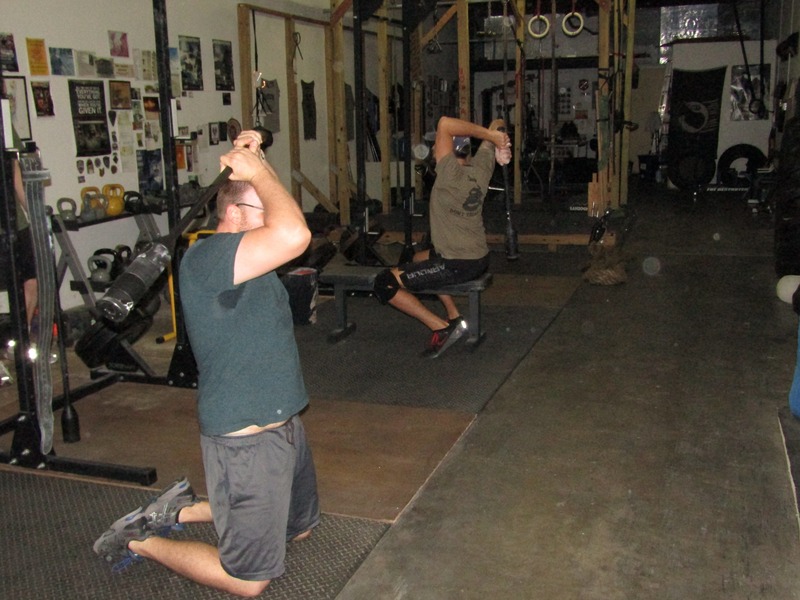 Alternatively, Mace Fit utilizes isometric and isotonic exercises to build strength. 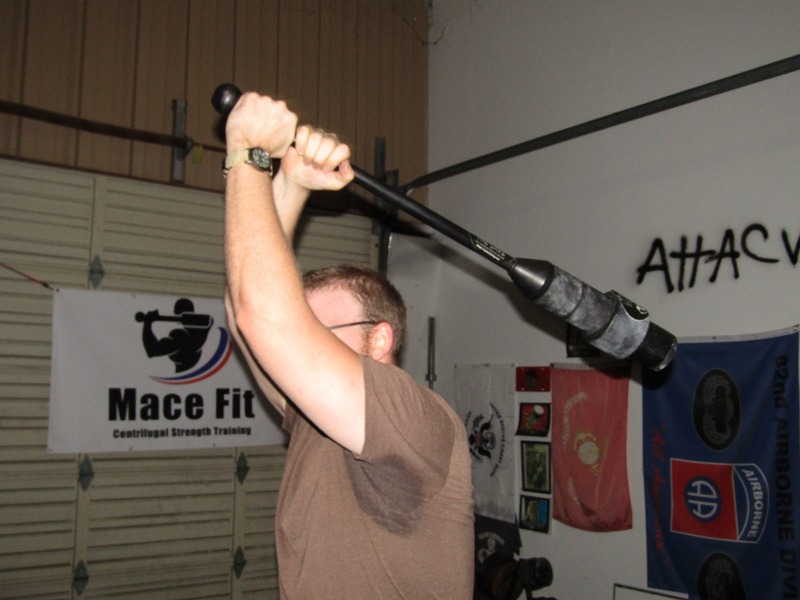 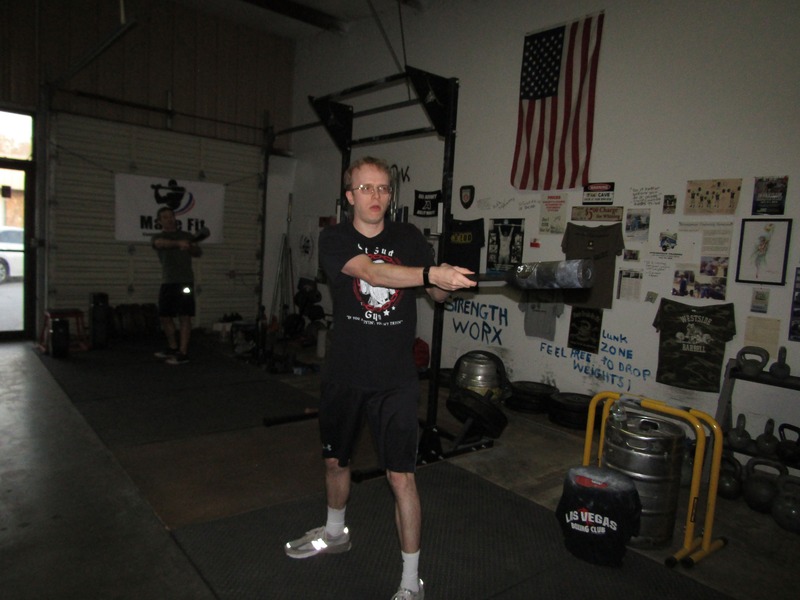 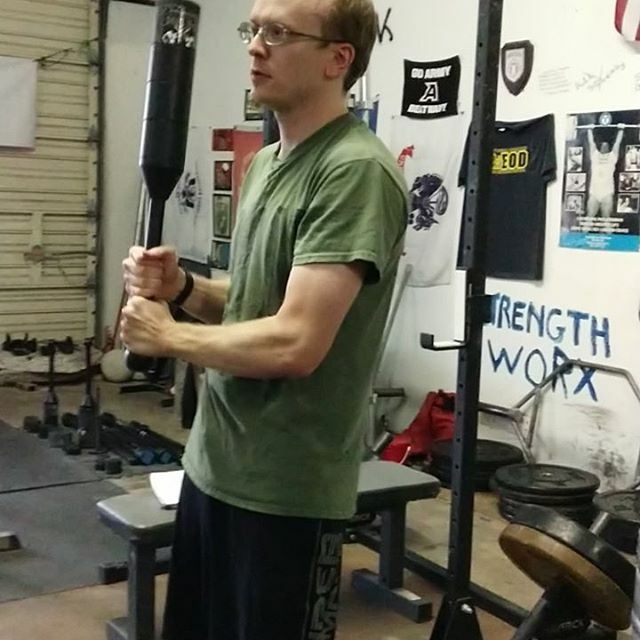 Mace Fit is a unique combination and strength and cardio exercise that is easy to pick up. 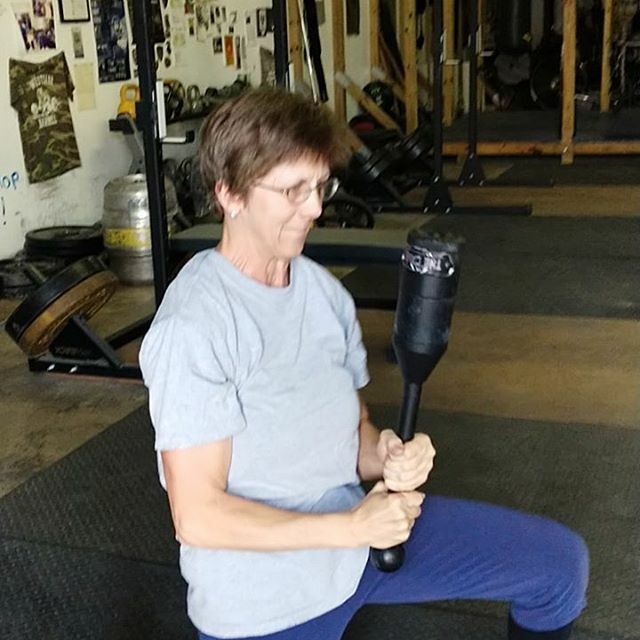 That means no matter your age or fitness level, this is a functional weight loss exercise that delivers versatility and customization to your specific fitness needs and goals. 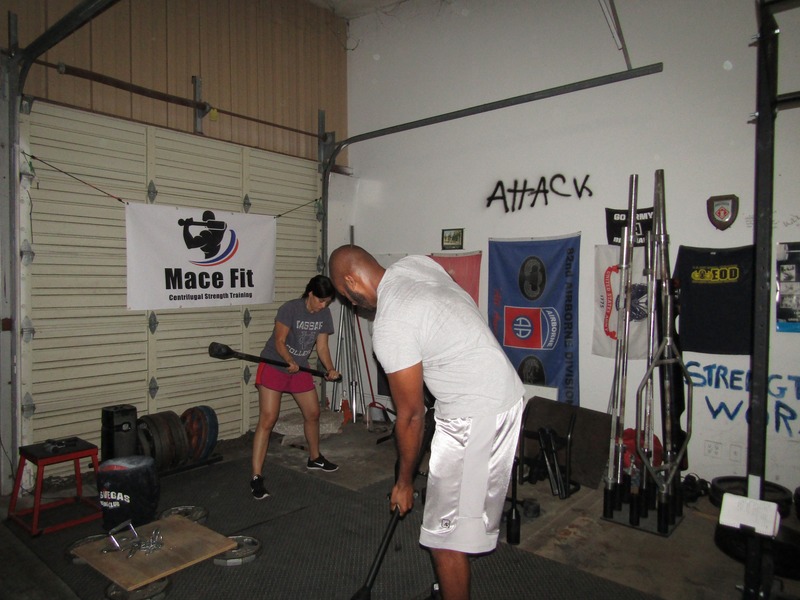 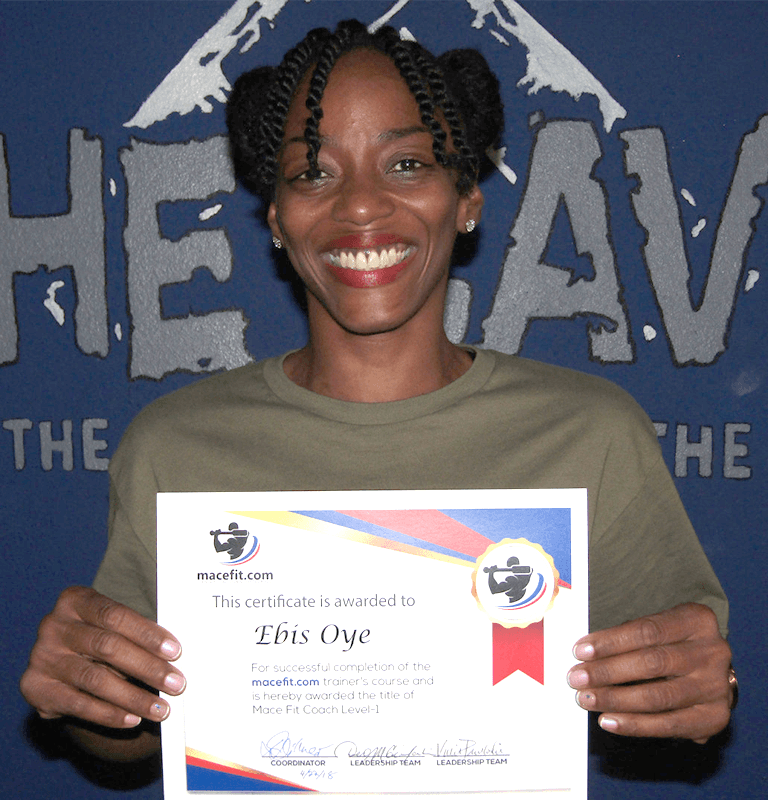 Mace Fit is like jogging without the running! 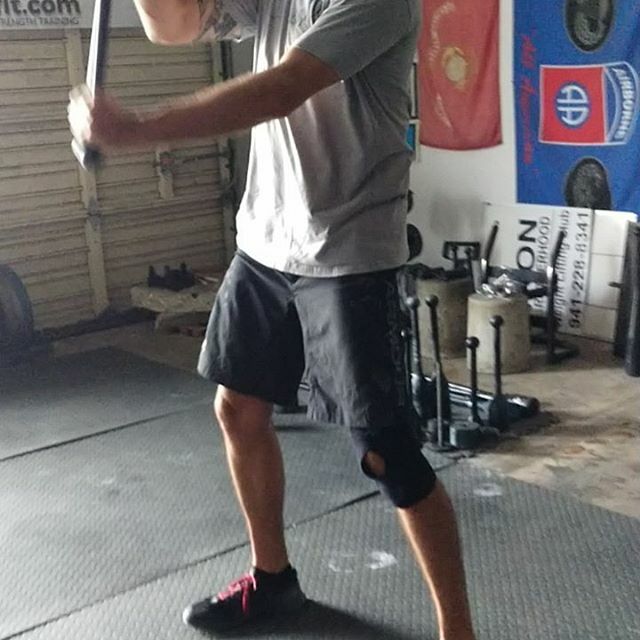 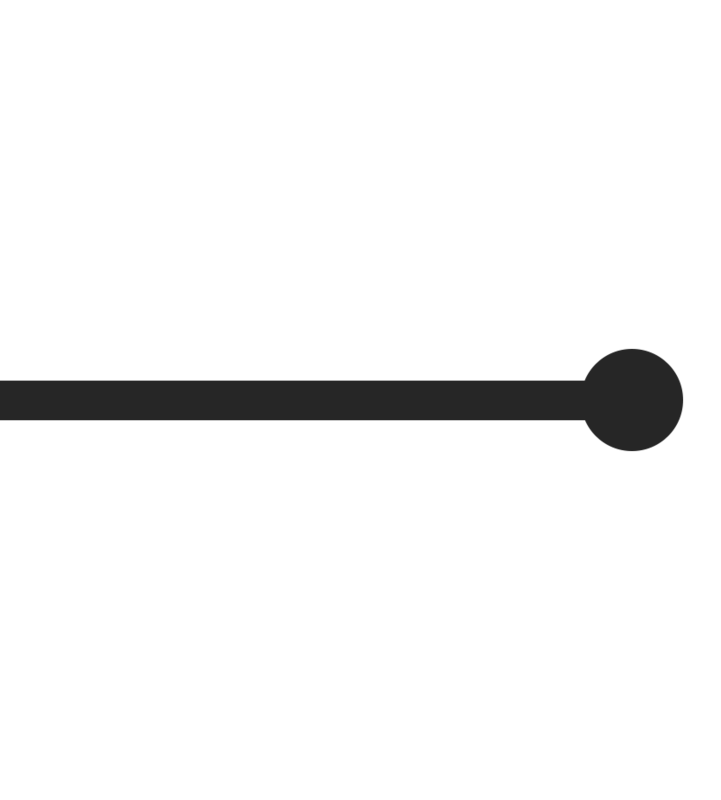 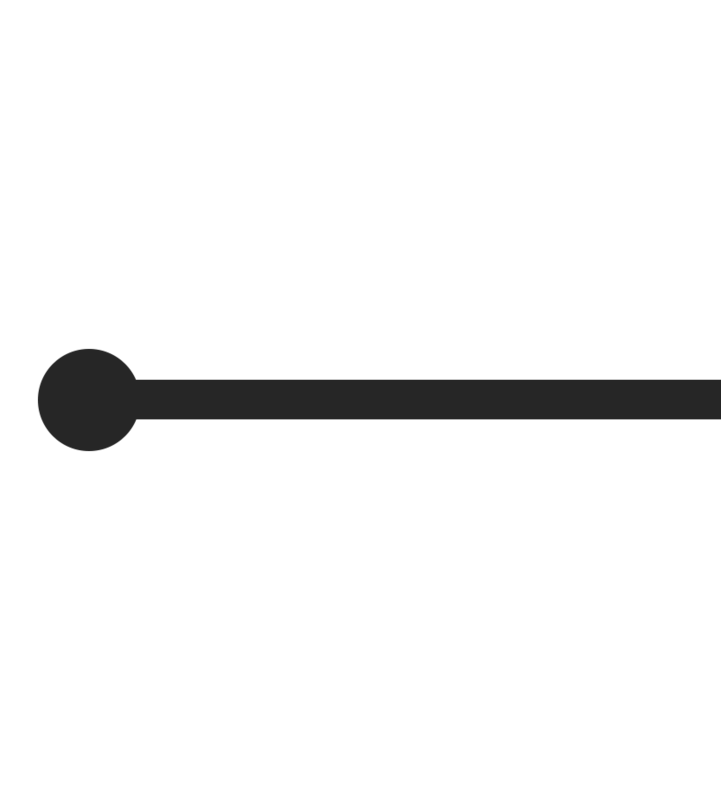 With countless exercises meant to bring up your heart rate, our methods are easy to start and integrate daily. 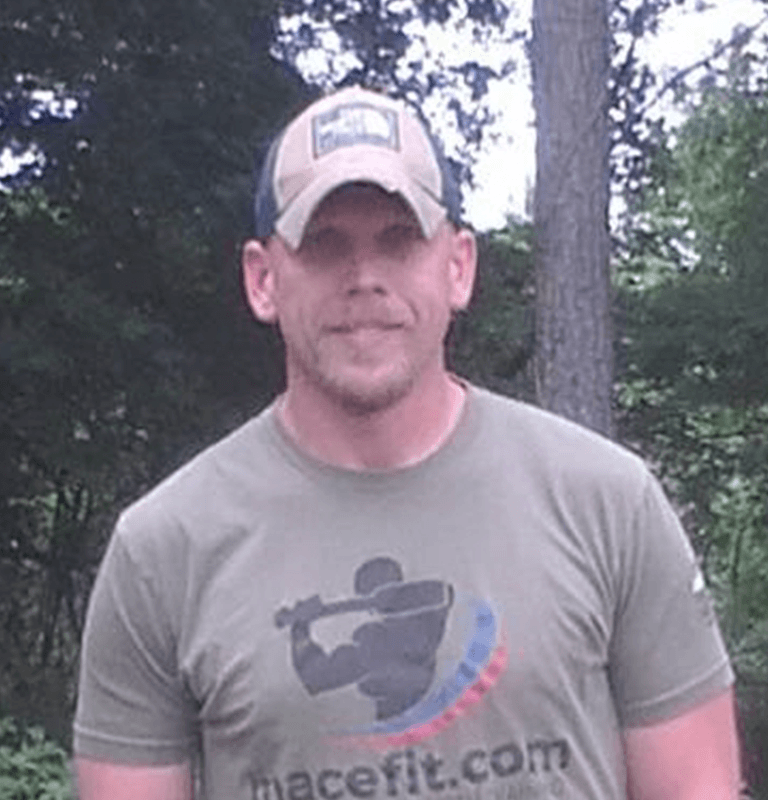 The mission of macefit.com is to promote mace and club training to fitness centers, gyms, health clubs, and individuals around the world by teaching them how to start a macefit.com program in a manner that will benefit the general public. 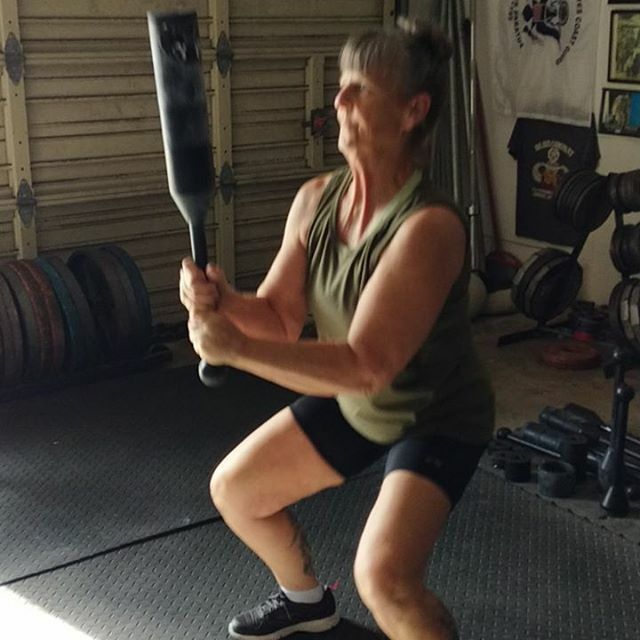 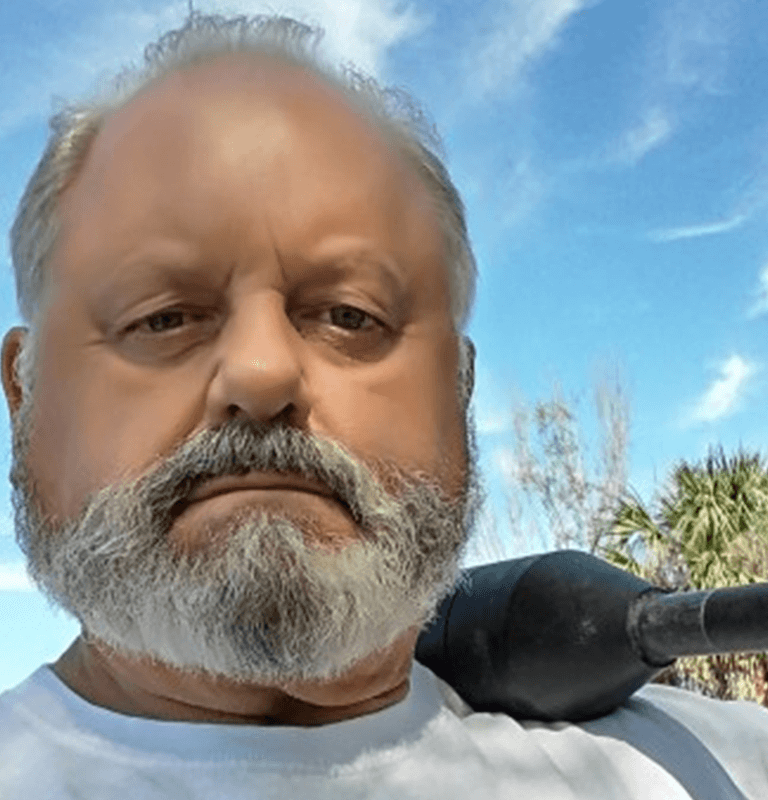 People everywhere need to improve their general physical preparedness and can safely do this training when properly instructed at any age if they are reasonably healthy. 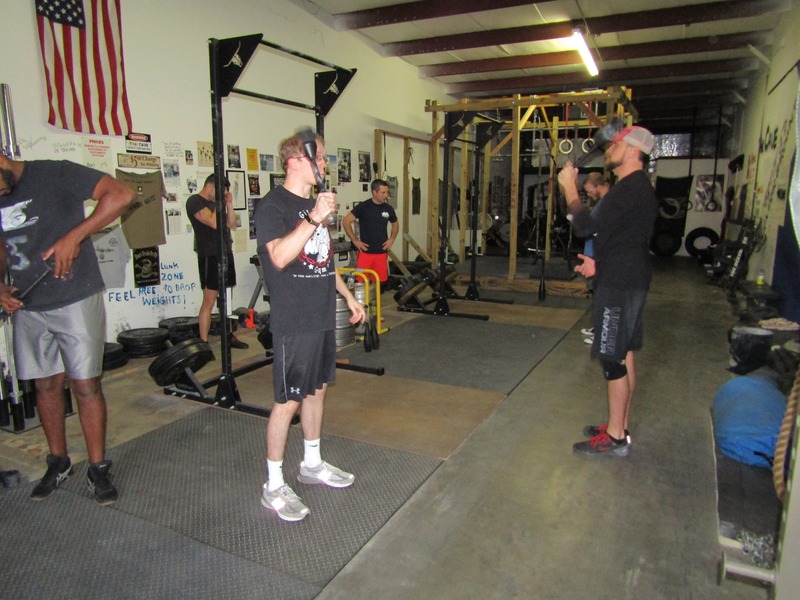 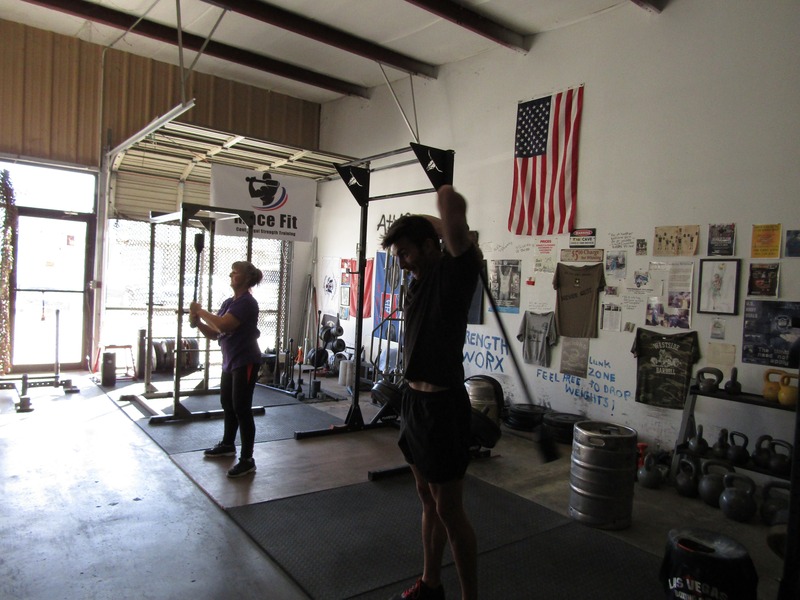 For those who wish to take their training to a competitive level, we can match you up with the best coaches available. 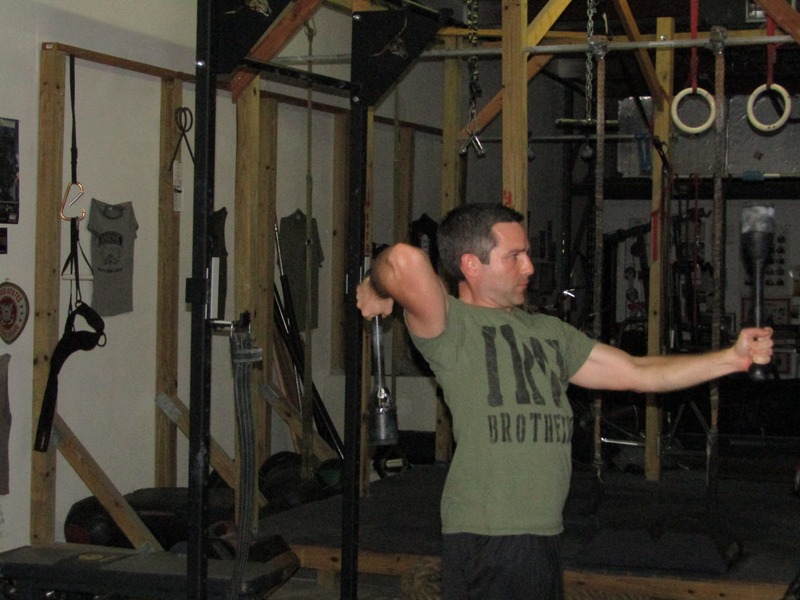 A time-tested approach to strength and fitness.